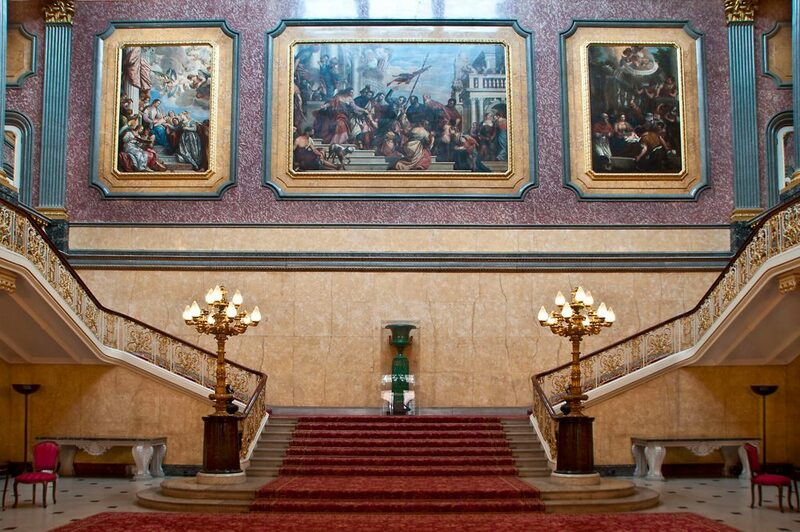 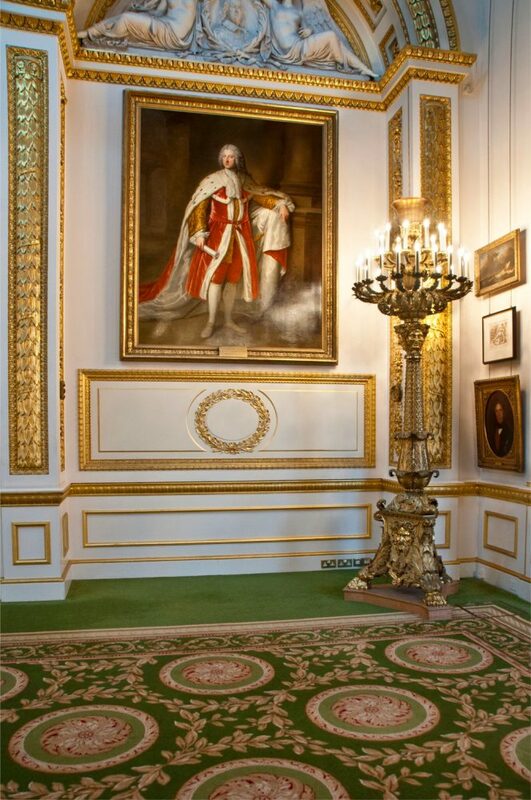 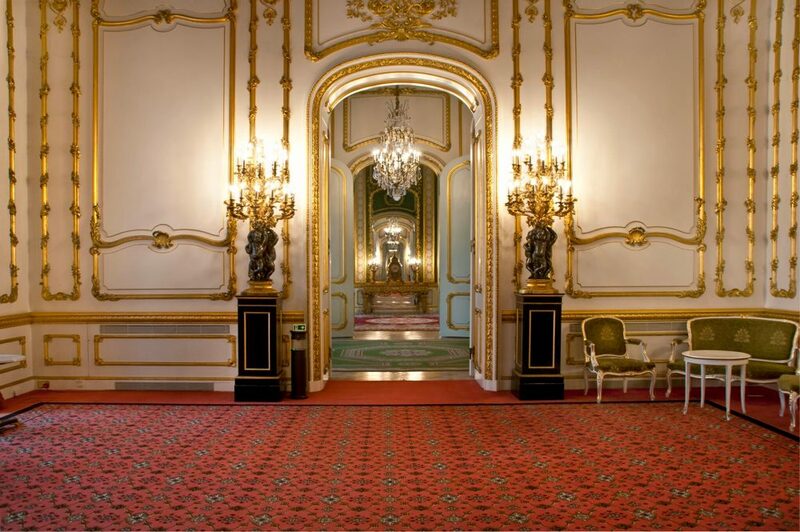 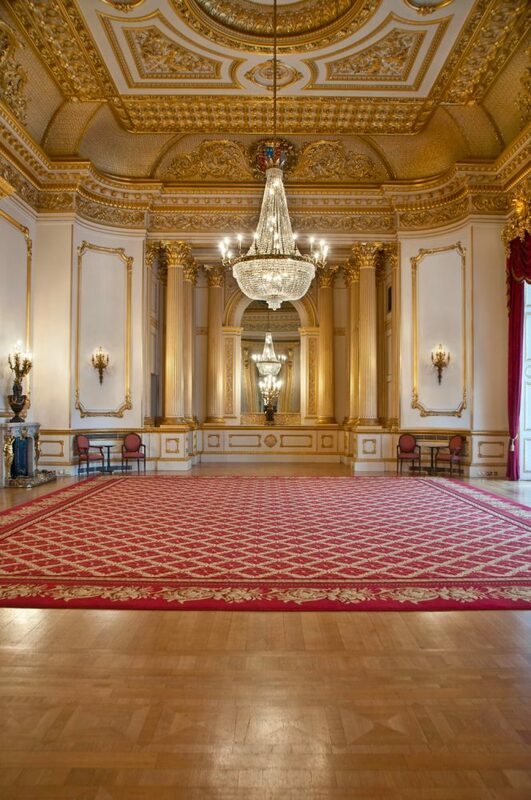 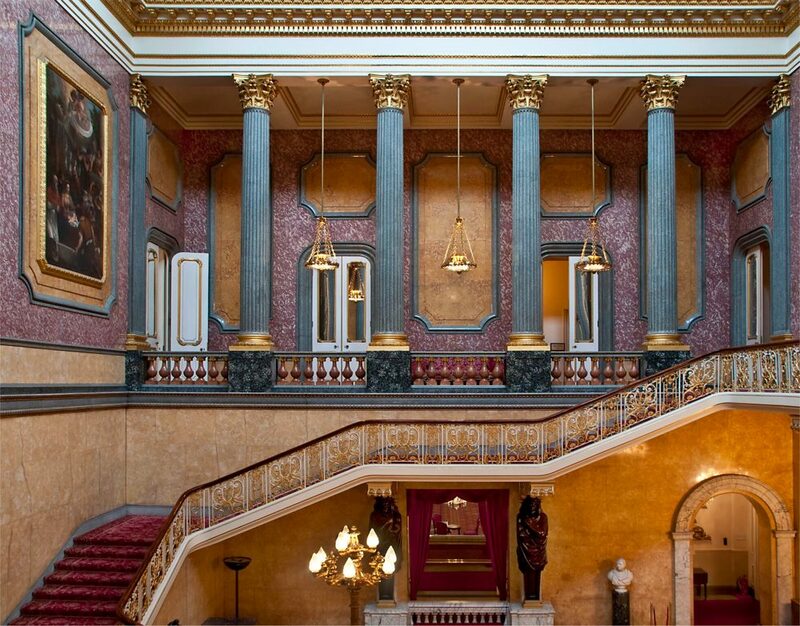 In December 2017 Madson Black embarked on a program of restoration and rewiring of all decorative lighting at the British Governments historic Lancaster House. 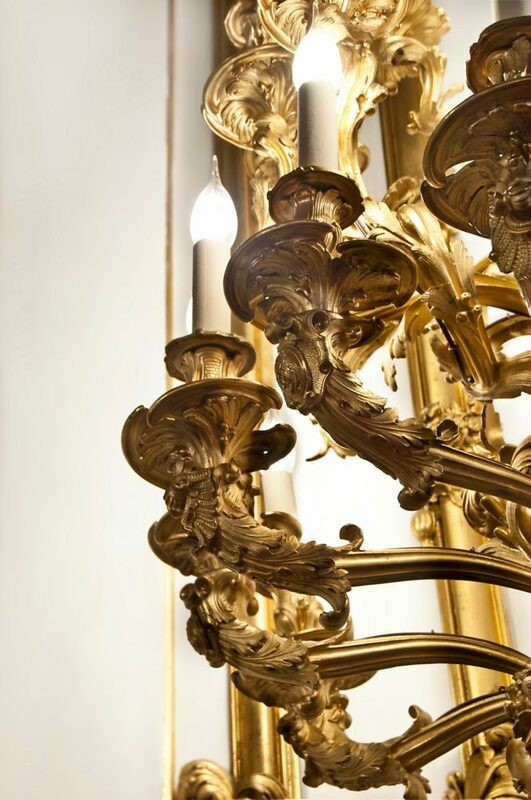 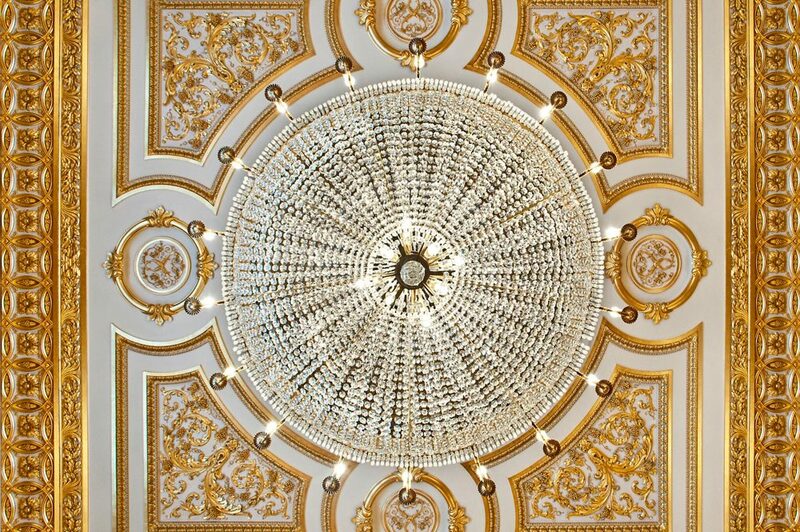 The program of works consisted of over 100 chandeliers , wall sconces , torcheres and lanterns requiring upgrading of wiring for use with LED lamping. 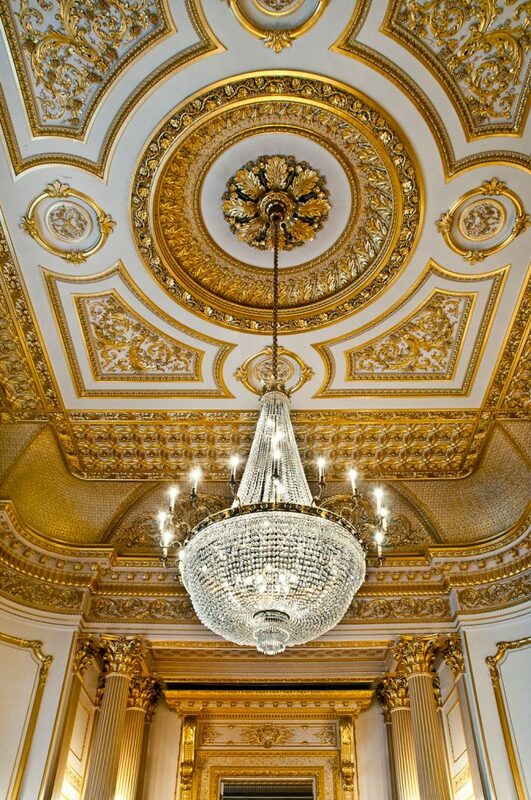 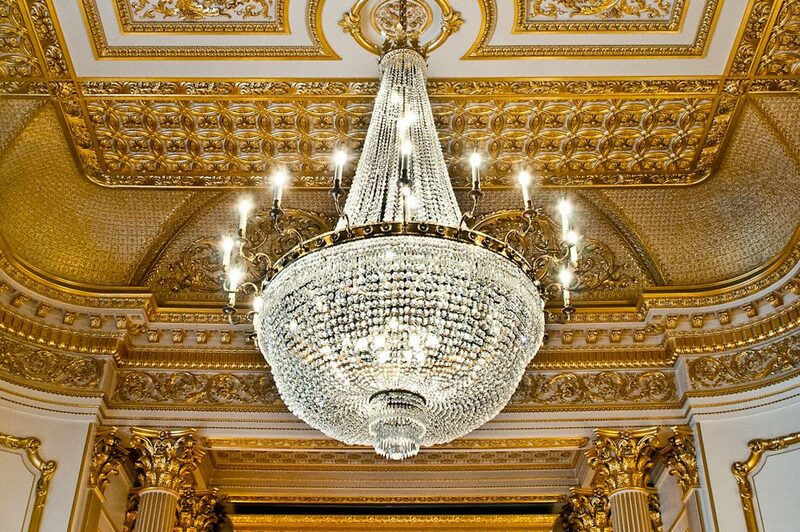 The project successfully completed in October 2018 marking the 2nd occasion that Madson Black Managing Director James Hall has rewired the chandeliers in his 30 year career which follows on from his late father Peter Halls work in Lancaster house 50 years ago.